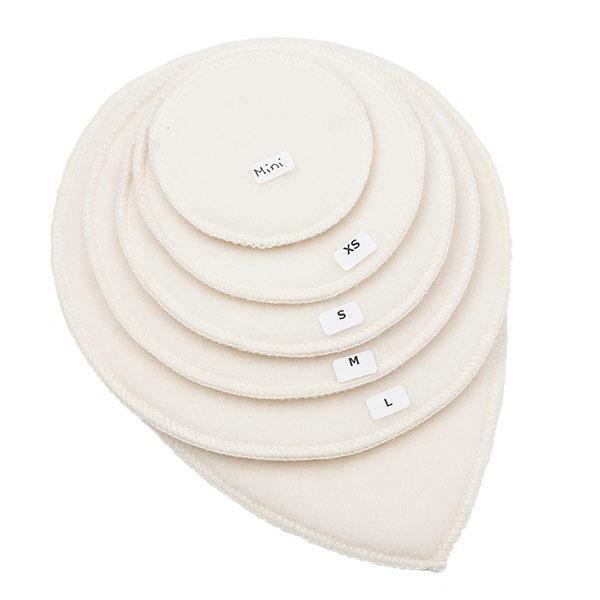 LANAcare Merino Wool Reusable Nursing Pads provide soothing relief for most breastfeeding problems. The comfortable cotton nursing pads can be easily hidden away, as the edge falls further back to the seams of your bra. The Lanacare nursing pads are very economical, as 2-3 pairs of pads and 1 bottle of soap can carry a woman through all her breastfeeding needs.